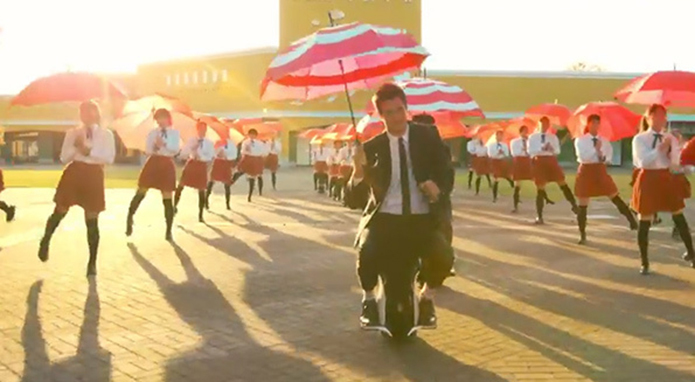 Creative band OK GO are not letting anyone down with their new music video. OK GO’s new track ‘I Won’t Let You Down’ does everything but! The American music group have created a strong reputation for highly conceptual, creative and visually interesting music videos that always leave you pressing re-play.